The scenic, rolling Texas Hill Country provides ideal settings for novels. Authors have been intrigued by the numerous possibilities for years, and many have produced great novels set in the Hill Country. From romance to murder, mystery, and action adventure, you’ll find thought-provoking tales taking place in the Hill Country. 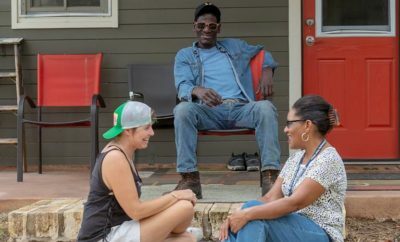 As readers devour books set in the heart of Texas, they discover noteworthy stories and become familiar with the Hill Country cities as well as the countryside itself. Here are a few suggestions. These books are available in print and eBook on Amazon and other online booksellers. Our list starts off with one that takes place in San Antonio! Meet Rich Martino. He’s a hero in the army’s special forces. 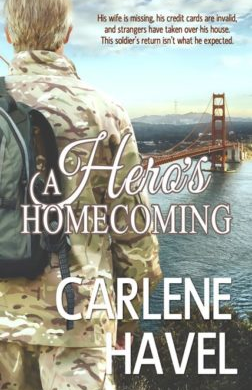 He returns to America and then home to San Antonio, Texas, from deployment to find out he’s supposed to be dead. Oops! 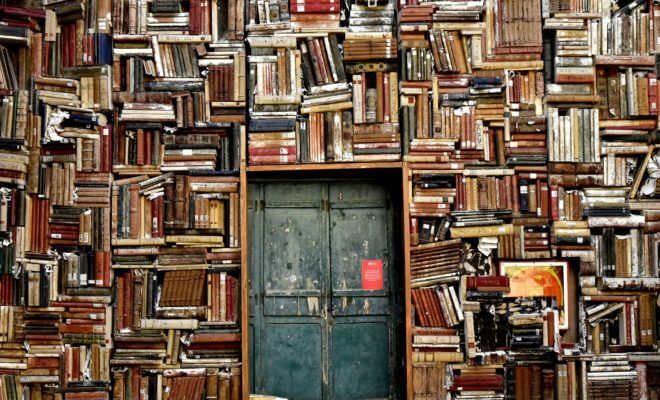 His wife cleaned out his home because, after all, she thought he was dead. She cleaned out his bank accounts, too. Now police surround his home. Is he a burglar? He’s not supposed to be in his own home. His ill father, thinking his son has perished, has entrusted all matters to a female lawyer, and she’s not too happy to find him alive. The 212 pages will take the reader through various areas of the Texas Hill Country. It has a 4.5-star rating out of 5 on Amazon. 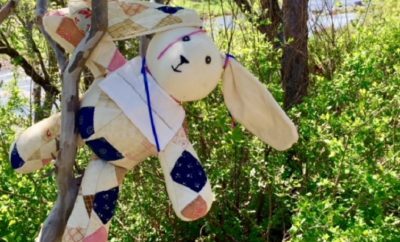 How about a little suspense in the Texas Hill Country? This next book will give you that. 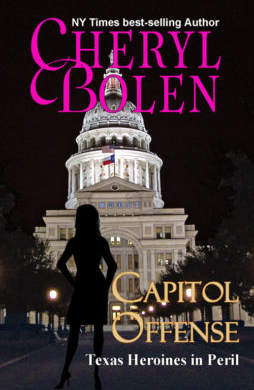 If you enjoy suspense and political intrigue, you’ll like “Capitol Offenses.” The author in this conspiracy takes you to Austin and San Antonio.